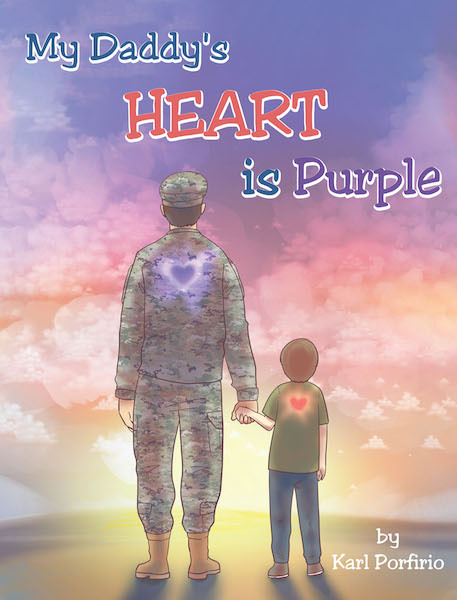 My Daddy's Heart is Purple was inspired by a father who lost his son after receiving a Purple Heart. Though the heartache of the loss always remains, so goes along with it the pride of knowing his son sacrificed for the country we so love. Because his son also left behind a son, the goal was for all children who have experienced this loss can also share the pride of their parents who loved and served their country.